So here’s something new from Payless – Paincit Shanghai. 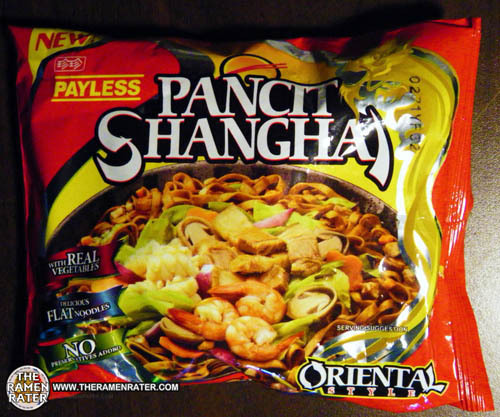 I’ve had numerous Pancit Canton varieties in the past. 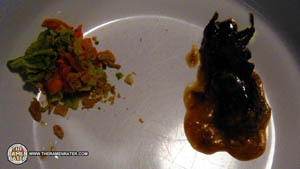 Somebody once commented I should try the Shanghai and alluded to it being hot and spicy. We shall see! 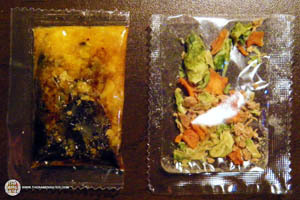 So two packets – a funky paste weirdness on the left and the veggies on the right. Kind of interesting that we have no powdered seasoning with this one like the Payless Xtra Big ones… Hmmm. By the way this is a drain the water off one. Click image to enlarge. 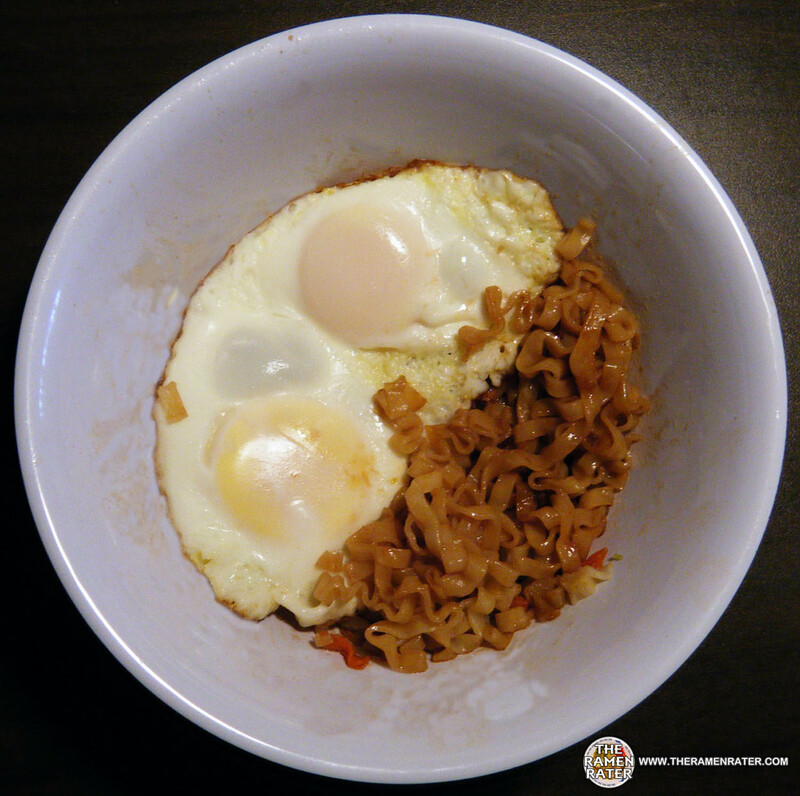 Added two fried eggs. So not too bad but not great. I mean the noodles rocked; I really liked the broad noodles. The seasoning wasn’t all that impressive though. So basically, I liked it, but I wish there was more and I wish it blew my mind a bit more too. 2.75 out of 5.0 stars.